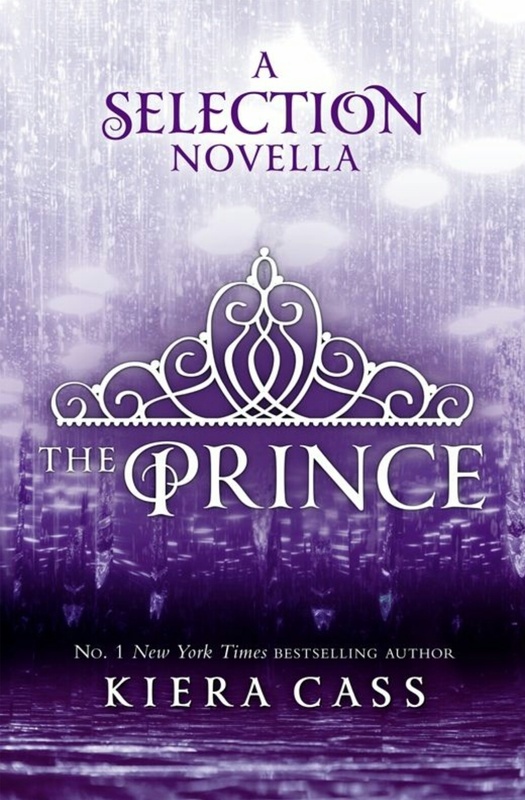 The Prince tells the story of The Selection from Maxon’s point of view, starting a week before the selection started and ending just after he meets all the women for the first time, which is quite interesting if you got swept away with the first book in the series. Our damaged hero is compulsive reading but I was disappointed because I wanted more, typically the reason why I don’t read short stories often. I was disappointed to not have a full book from Maxon’s point of view and decided the novellas from the series just aren’t for me. Don’t get me wrong, I awarded this book four stars as it is well written and entertaining but doesn’t add much more to the story and felt incomplete to me. If the novellas were available to read for free, on Kindle Unlimited for example, I may have continued to read them all, but at £0.99 a book I want more bang for my money.